The Lawmate PV-500ECO 2 is a simple but powerful portable analog DVR. The ECO 2 has the standard Lawmate 2.5mm connection and a 3.5mm connection. 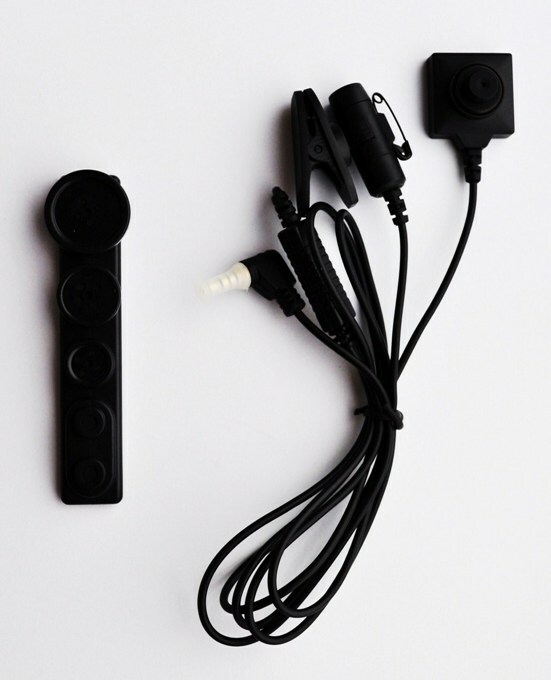 Both inputs also come with a cable that includes RCA type connectors so you can plug in virtually any analog camera for crystal clear video capture. Analog inputs plus all the features you’ve come to love from Lawmate like loop recording and motion detection! You have the choice of 3, 5, and 10 minute file lengths and with menu or external switch selectable motion or constant record modes you have full control. Not everybody needs a time and date stamp so we give you the option to turn this on or off from within the menu as well as the audio. As with other portable DVRs from Lawmate, this recorder features password protection so files can only be deleted by an administrator. The standard battery will give you 3 hours of recording and you can always add the 7 hour battery if you need longer record time. Control everything from the touch screen or use the included IR remote for when you connect it to your standard TV. 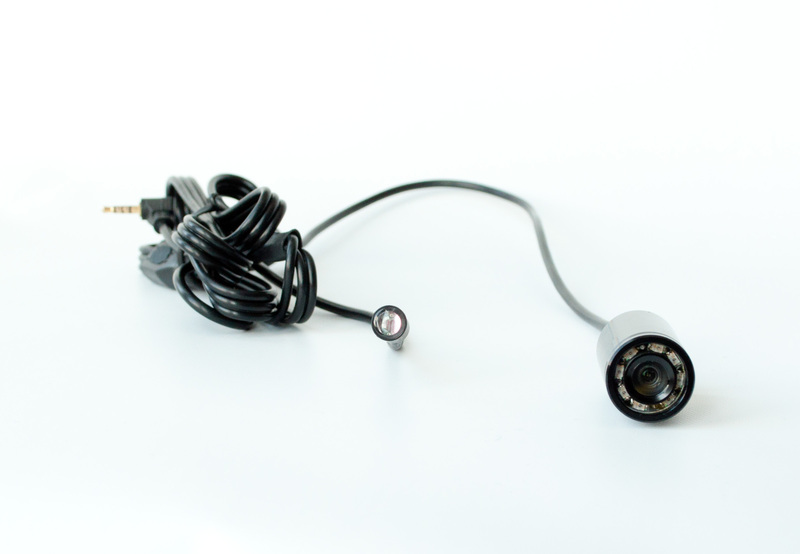 It also has a easy to use wired remote switch to easily start and stop recordings. Perfect for undercover use and secret shopping! The displayed shipping price is for '1' Lawmate PV-500 ECO 2 Analog Button Camera Touch Screen DVR. To find the shipping cost for all your items, please view your cart.